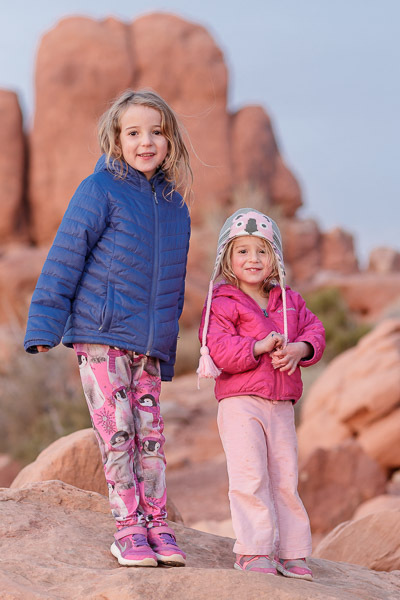 In November of 2018, I returned to Arches National Park with my sister, her husband, John, and their daughters, my sweet, little niecelings, Isla and Iris. It had been 20 years and 6 months since I first went to Arches National Park. 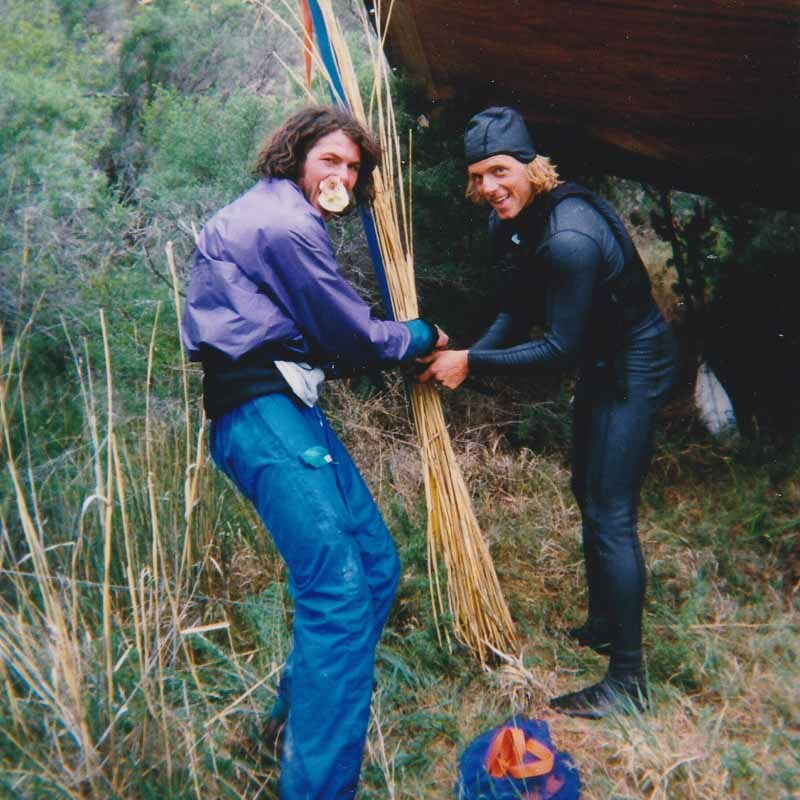 It was May of 1998. 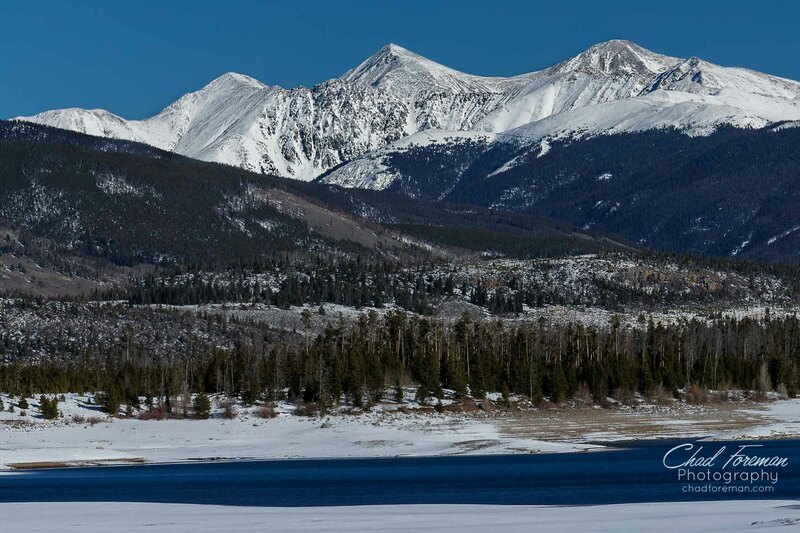 My first winter in Summit County was over. 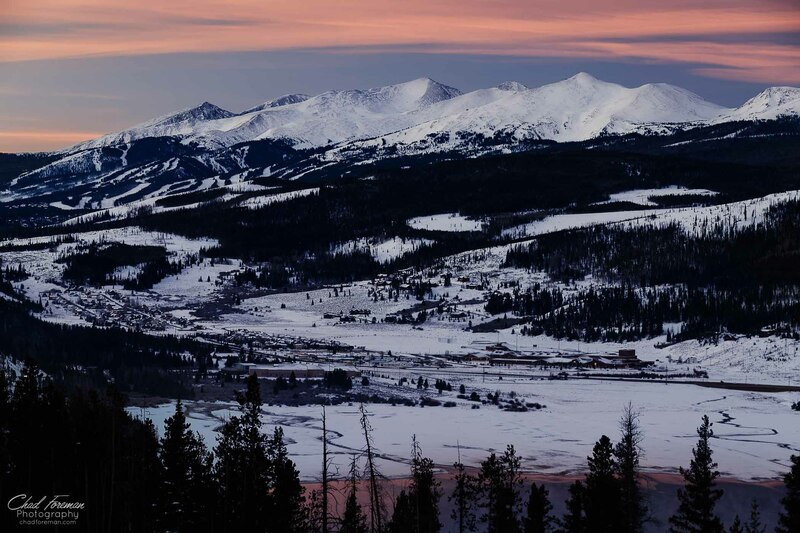 I had taught snowboarding at Copper Mountain Snowboard School and lived in Leadville, Colorado. 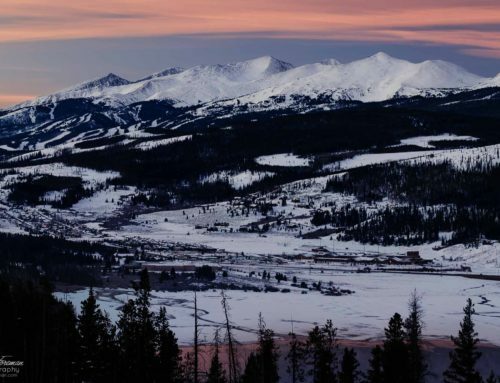 Leadville’s elevation is 10,200 feet above sea level. 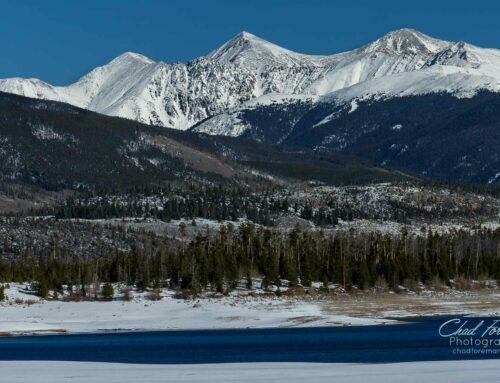 It’s the highest incorporated town in America. I was ready for some sunshine. 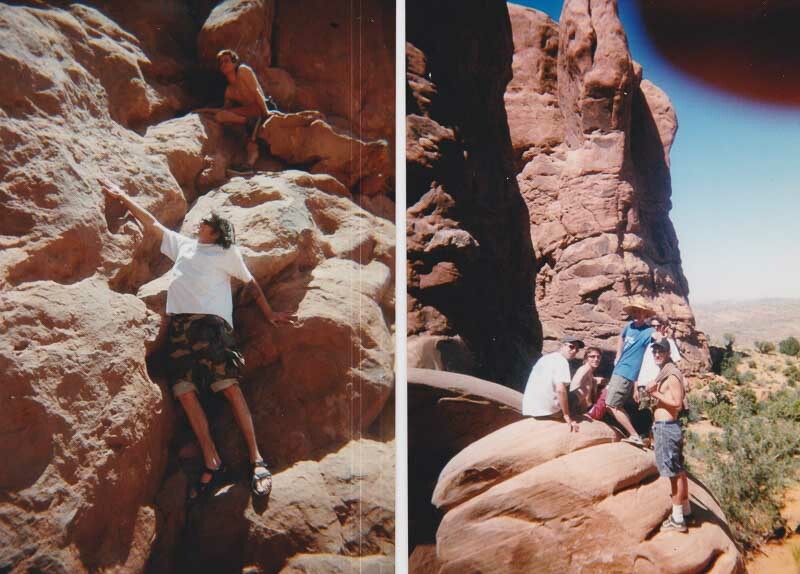 Arches National Park in 1998. These pictures were taken with my old film camera. I don’t even remember what kind. Not an SLR. Just a simple point-and-shoot, buy your film at the store and have it developed kind of camera. We went to Moab to do a five-day river trip on Cataract Canyon. The water was too high, so instead, we opted for a trip on the Delores River. While we were planning our river trip, we took a day and went to Arches National Park.